If you want to unlock the spiritual and ethical treasures of Jewish thought... 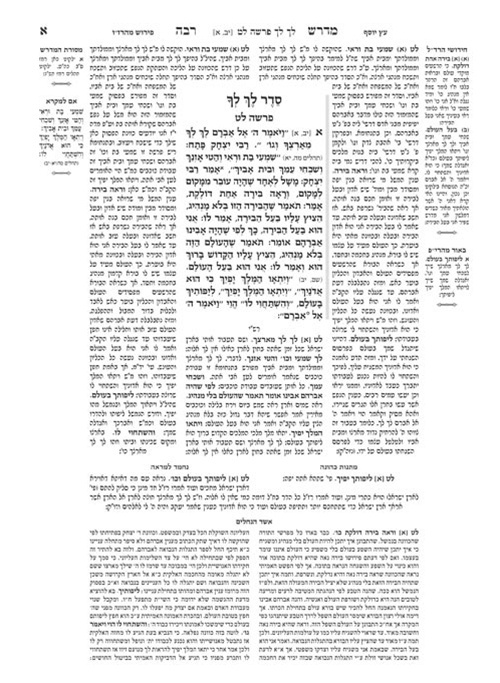 If you want to share the insights and brilliance of Midrashic commentators, both classic and contemporary... If you want to discover the depth and beauty of the Midrash... Now is the time to begin. 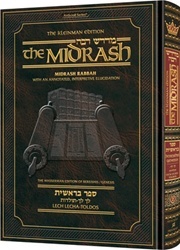 A monumental and magnificent new Torah project: The Kleinman Edition Midrash Rabbah Like the Talmud, the Midrash is part of the Oral Law. The Midrash delves into the spiritual essence of the revealed Torah. It adds many missing details of the Torah's narrative, and provides the ethical tradition that was passed down orally from generation to generation. 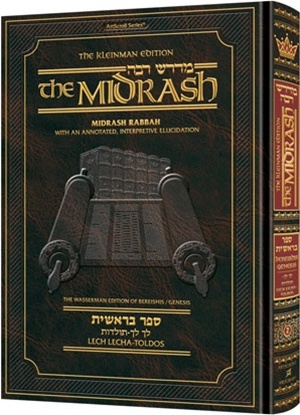 Midrash Rabbah is the best known and most widely studied of all the Midrashic works. The Kleinman Edition Midrash Rabbah is a 17-volume project covering all of Midrash Rabbah, on the entire Chumash and the Five Megillahs. 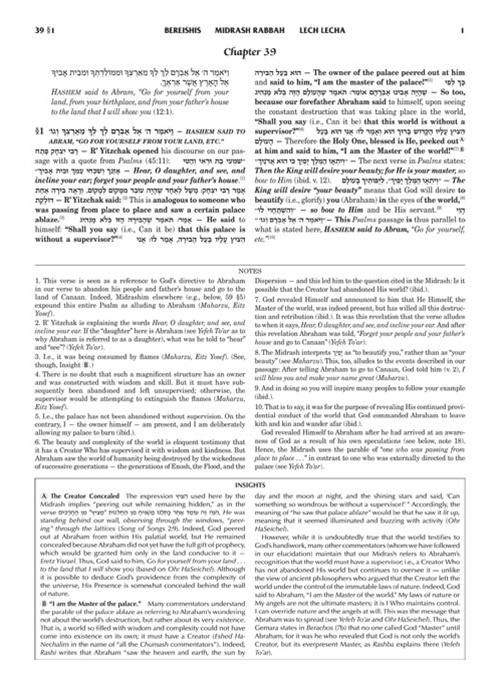 The Kleinman Edition Midrash Rabbah features: * The Hebrew text, newly typeset, on pages facing the English translation and commentary * Many classic Hebrew commentaries, including Rashi, Matnos Kehunah, Eitz Yosef, and Maharzu, plus the out-of-print classic Eshed HaNechalim -- All newly typeset on the Hebrew page * ArtScroll/Mesorah's acclaimed phrase-by-phrase translation and elucidation of the Midrash text, created by an international team of Torah scholars for optimum understanding of the Midrash * Explanatory footnotes to help clarify difficult passages and concepts * A special "Insights" section that amplifies or complements our elucidated text and notes and at times brings a contemporary focus to the timeless words of the Midrash "Insights": Midrashic teachings enriching our contemporary understanding The Midrash has been the source of Jewish ethical and spiritual teachings for millennia, and has been mined for its treasures particularly by the masters of Mussar and Chassidic thought. In the unique "Insights" feature, we see the Midrash through the eyes of classic early authorities as well as more contemporary giants of Torah thought such as Rabbi Samson Raphael Hirsch, the Sefas Emes, and Rabbi Eliyahu Dessler, and many others.